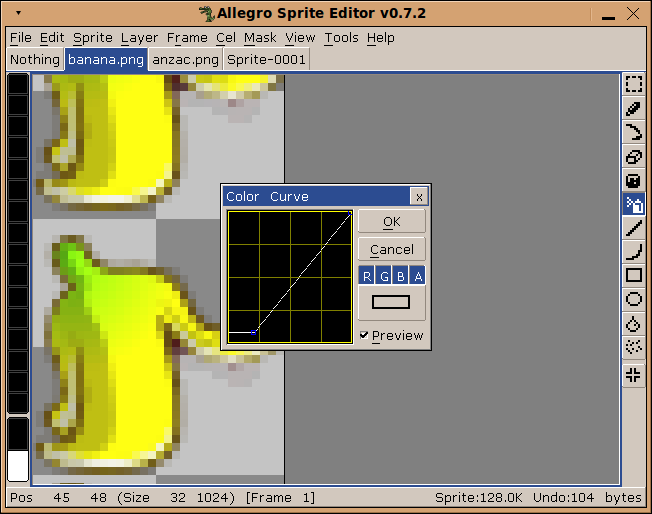 * Edit sprites with layers and frames. * Edit RGBA, Grayscale and Indexed images (256 color palettes). 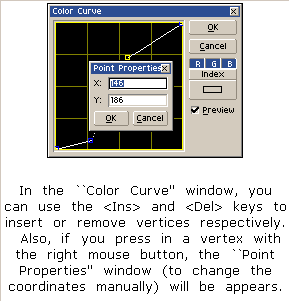 * Tiled drawing mode to draw patterns and textures. 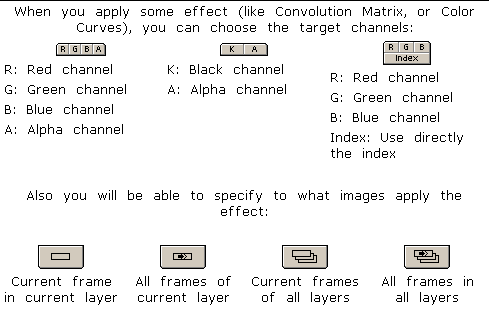 * Special tools like Blur, Jumble, Convolution Matrices.